George Szell (June 7, 1897 – July 30, 1970), originally György Széll, György Endre Szél, or Georg Szell, was a Hungarian-born Jewish-American conductor and composer. He is widely considered one of the twentieth century's greatest conductors. He is remembered today for his long and successful tenure as music director of the Cleveland Orchestra of Cleveland, Ohio, and for the recordings of the standard classical repertoire he made in Cleveland and with other orchestras. 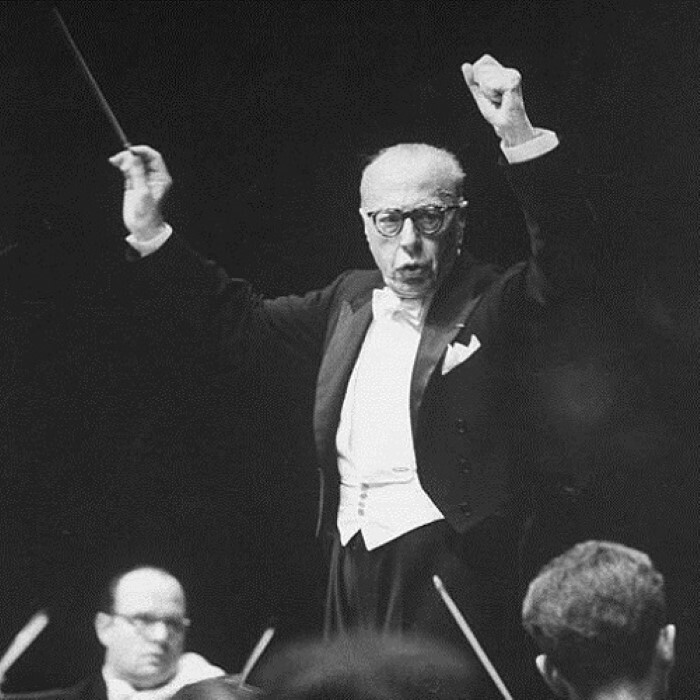 Szell came to Cleveland in 1946 to take over a respected if undersized orchestra, which was struggling to recover from the disruptions of World War II. By the time of his death he was credited, to quote the critic Donal Henahan, with having built it into "what many critics regarded as the world's keenest symphonic instrument." Through his recordings, Szell has remained a presence in the classical music world long after his death, and his name remains synonymous with that of the Cleveland Orchestra. While on tour with the Orchestra in the late 1980s, then-Music Director Christoph von Dohnányi remarked, "We give a great concert, and George Szell gets a great review.